If torture is allowed, then it could easily be misused or performed in excess. Interrogators and prison guards could torture prisoners solely to fulfill their own sadistic desires or out of a motivation for personal revenge. It is difficult to know where the line should be drawn insofar as determining what forms of torture ought to be deemed acceptable. More often than not, torture is not about obtaining information but rather demonstrating power over a defenseless person. Sanctioning torture only opens a job market for psychopaths. If we were to accept that for everyone, then political prisoners who are fighting for a cause will be tortured and disrespected as well, even if they did no physical harm to anyone, jeopardizing their lives for telling the truth and helping people access that knowledge. training in order to be properly performed. As long as interrogators undergo this training, then it is far less likely that torture will be mis- or overused. Depending on the specific situation and other critiria one could excuse a mislead torture by the means of a greater good. This argument applies to any kind of punishment: for example, putting people in prison could easily be misused or performed in excess and therefore we shouldn't imprison people. 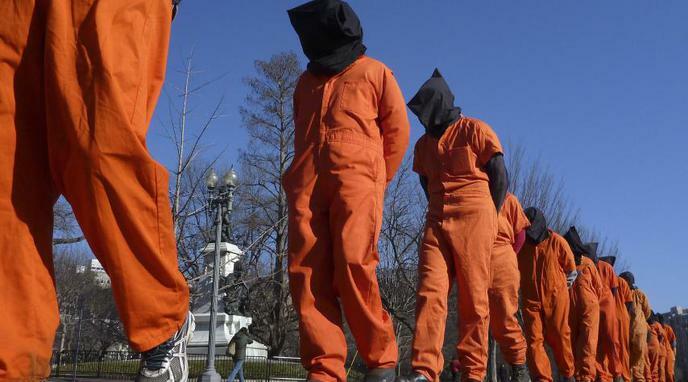 If torture is condoned and accepted, it can be regulated: those with sufficient knowledge and understanding of torture can draw up internal rulings that document severity and track escalation. The individuals who perform torture are trained in how to most effectively torture people in order to extract information. These people are unlikely to use torture is such a way that it becomes counterproductive to their goals, i.e. killing their subject. grey area such as waterboarding regardless of the legality of torture. It is better that when torture is employed as a technique it is done so in a clearly regulated and transparent manner.